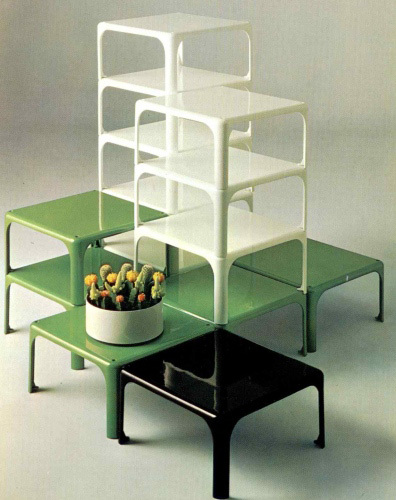 Italian designer, architect and teacher Vico Magistretti (1920 – 2006) belongs to the strong generation of post-war Italian authors that formed the visual culture of the second half of the 20th century. 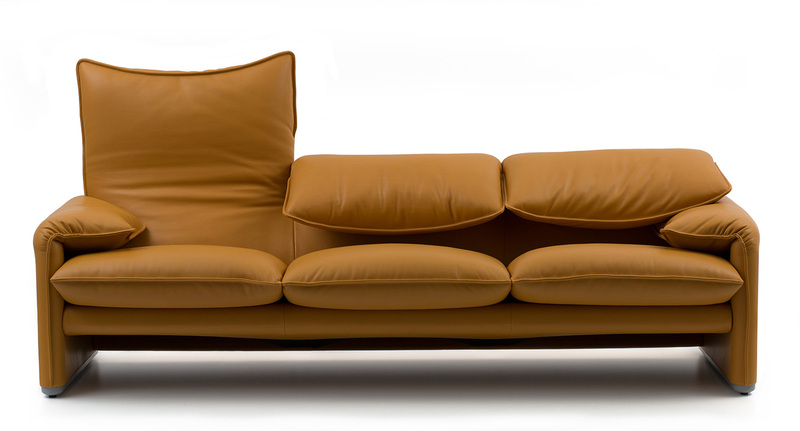 Born in Milan, he gained fame by cooperating with the prominent design producers such as Artemide, Cassina, De Padova, Flou, Oluce and Schiffini. From the very beginning, he focused on a close cooperation with producers and craftspeople. He never produced ready-made designs; they always came out as a result of permanent discussion. He sketched his ideas non-stop and everywhere, and if needed, even on the back side of a bus ticket. His non-conformity, strong sense of the practical and architectural basis connected with geometrical finish soon made him an important figure of the group of designers who gave birth to the new culture of interior design. 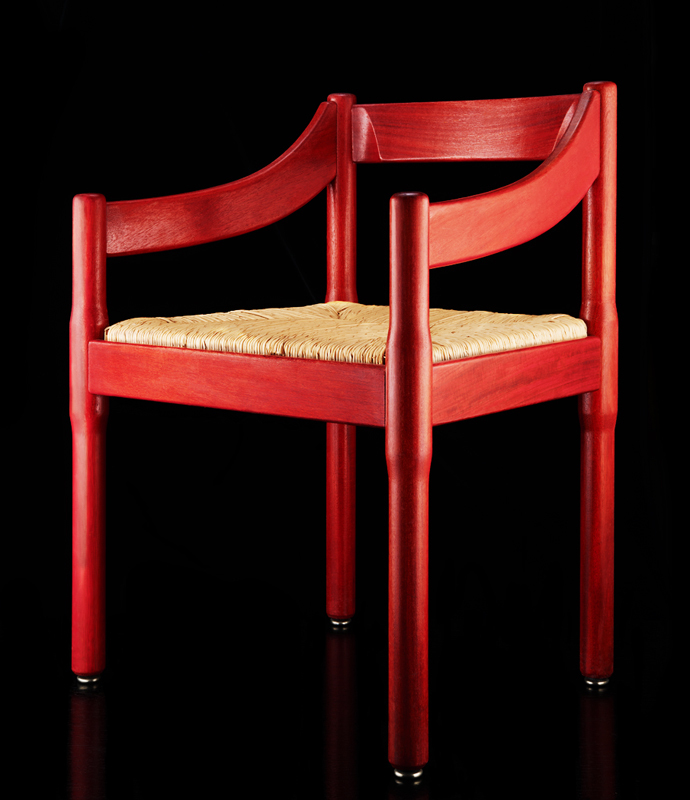 His first great designer’s success was chair Carimate for Cassina company. 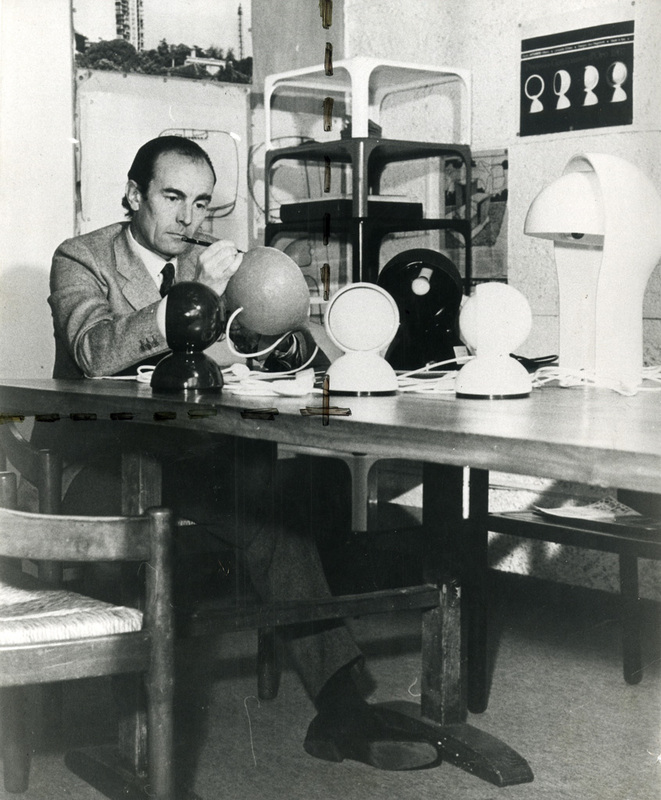 He later created other icons of the world’s design, e. g. lamps Eclisse, Atollo, stacking table Demetrio 45 or armchair Maralunga. Thanks to the Italian Institute in Bratislava and Vico Magistretti Foundation in Milan, Bratislava Design Week will introduce the exhibition Svicolando – Hommage Vico Magistretti. It will display the designer’s most famous products as well as his sketches and drawings that capture the designer’s authentic thinking and independence of thought as well as artistic definition of the designed objects. The exhibition has already been shown in Italy, Hungary, Germany, Greece and Bulgaria.